As the saying goes, “the present people who drink from the well must remember those in the past who dug the well“. And we pay tribute to the generation upon generation of peace-loving people who believe in multi-racialism (despite the even higher odds at the time) that shape what is Australia today. However, as with many ongoing situations, this should never be taken for granted, for any adverse political wind of change can destroy a harmonious infrastructure with suspicions, deceptions and lies. Therefore, we have to continuously and conscientiously work towards a strong foundation of harmony in multiracial Australia that will withstand the test of times. Cultural strong links forged by the sharing and exchanging of arts in cultural songs and dances, will always provide enjoyment and harmony. 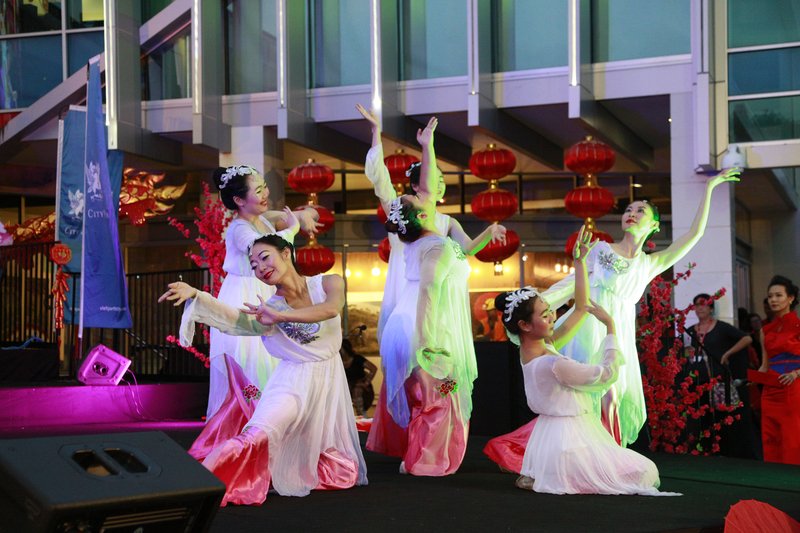 The Association is in the forefront of promoting meaningful cultural contents in our welfare and community services program, Chinese school curriculum and social and cultural events throughout the year. 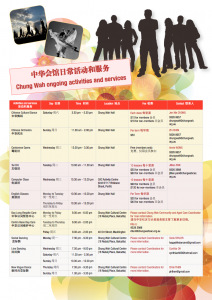 In addition, throughout the year, Chung Wah offers a range of activities and services including Chinese cultural dance, Tai Chi, English Classes, Centre Base Day Care, and Day Long Respite Care. (18 Radalj Place, Balcatta) Please contact Chung Wah Community and Aged Care Coordinator for more information. 9.00 am – 2.00 pm40 Orr Street, Maddington Please contact Chung Wah Community and Aged Care Coordinator for more information.